The trio of cousins, who first appeared in Worthy of Trust and Confidence, travel back in time to 1900 and are actively involved in a Secret Service counterfeit gold coin case in Cripple Creek, Colorado during its gold boom days. This book is unusual, since it deals with the counterfeiting of gold coins and gold bars around the 1900s. Most Americans, outside of coin collectors, don't realize that gold coins were once a common form of currency in our country. In the book are photos of a counterfeit gold coin detector, patented in 1857, that depicts spaces for 1 dollar, 2.5 dollar, 3 dollar, 5 dollar, 10 and 20 dollar gold coins. 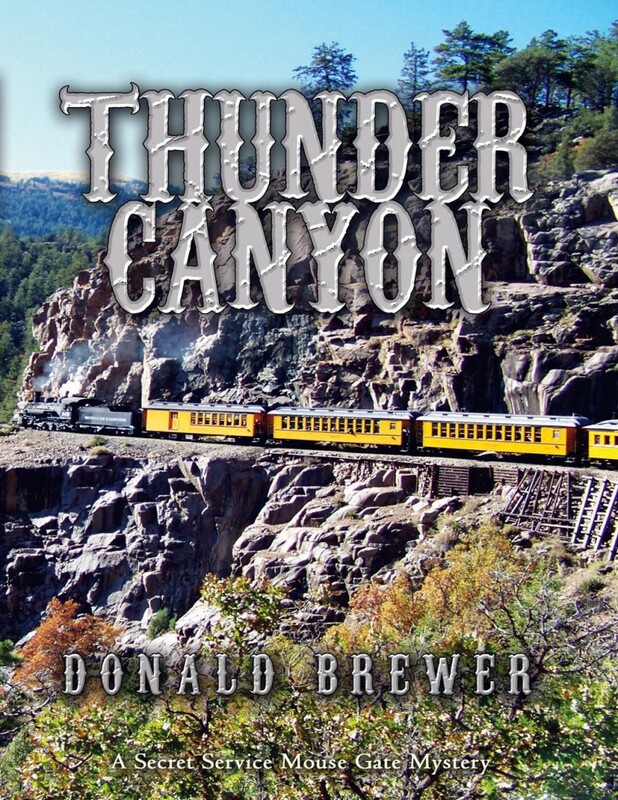 The book is set in 1900, Cripple Creek, Colorado, a gold "boom town." It details a Secret Service Investigation of a counterfeit gold coin and bar operation.